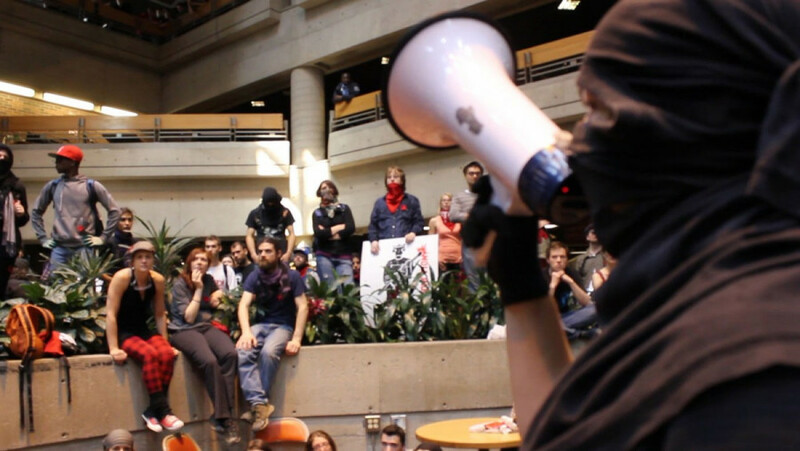 Hundreds of students stormed the Université du Québec à Montréal to cancel classes on the morning of May 16. The day before a court-granted injunction allowed law students to resume their courses. In response to the disruption, UQAM has cancelled all classes for the remainder of the week.